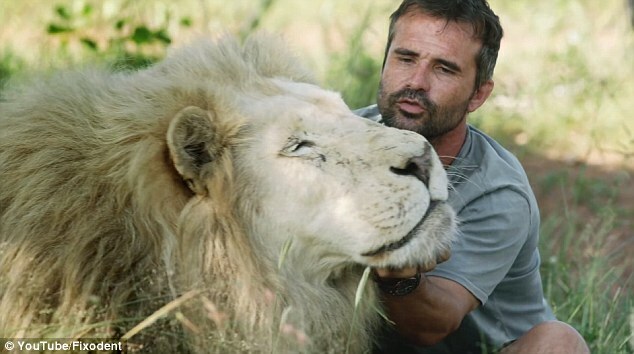 A lion without his bite is hardly a lion at all, says Kevin Richardson, the famous Lion Whisperer. 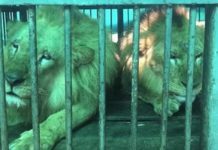 Aslan, a 9-year-old white lion was suffering from rotten and broken off canines, and the pain had changed him for the worse. Richardson knows Aslan since he was just a cub, as the lion was living in the sanctuary where the whisperer works, ever since. 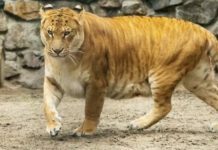 The pain in Aslan’s gums and head had “made him more aloof, more agitated, more aggressive, and he isolates himself from the pride,” Richardson explains. It is highly essential for a lion to have working teeth. So when the animal dentists from Fixodent offered their help, Richardson was, obviously, more than happy. Aslan was about to have his bite back, but more importantly, the constant chronic pain he was living with was about to disappear. 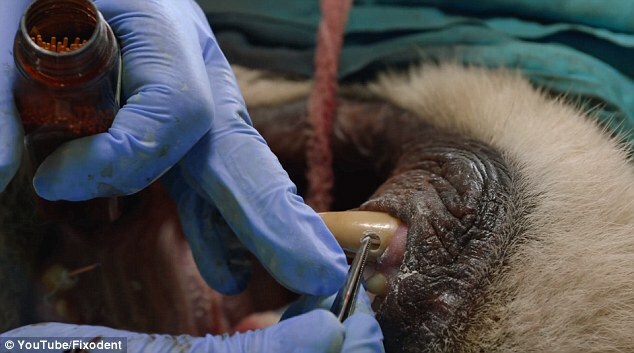 The video shows the surgical procedure of fixing the lion’s teeth. It takes almost 6 hours and in the and Aslan has four teeth fixed, instead of just the two originally expected. And most importantly, everything went well. Dr. Gerhard Steenkamp said in an after operation interview that once he got into the lion’s mouth, it was clear that there had been ongoing chronic infection, and that had burst up into the nose. Aslan spent some time recovering and on antibiotics at the sanctuary before being released back to the wild with his pride. Now that the pain is subsiding the white lion can have his life back! If you haven’t heard of Kevin Richardson before, he is running Kevin Richardson Wildlife Preserve, a self sustaining carnivore preservation. 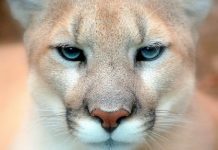 His main goal is to save and preserve the species of this gorgeous wild cats. Along those years, the lion whisperer has developed a very affectionate and trusting relationship with prides of lions in South Africa. Lions are being heavily hunted in Africa, and their numbers and habitat are dwindling dangerously low according to Richardson’s website.